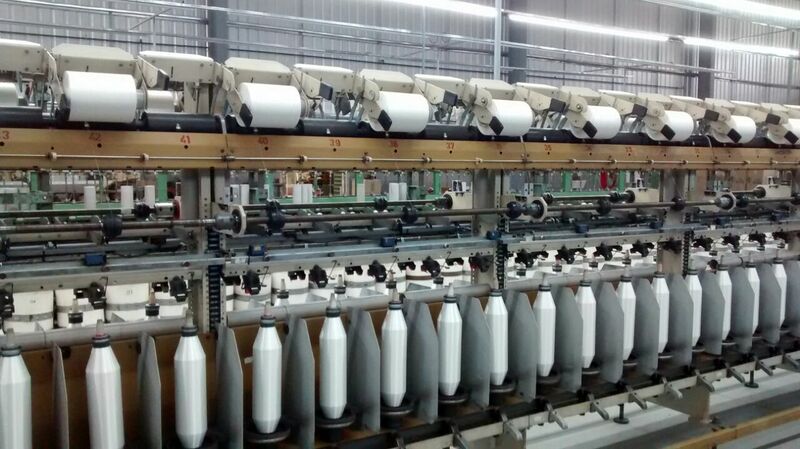 M. Vahe Merdinian S.A ofers this services for textile industry. 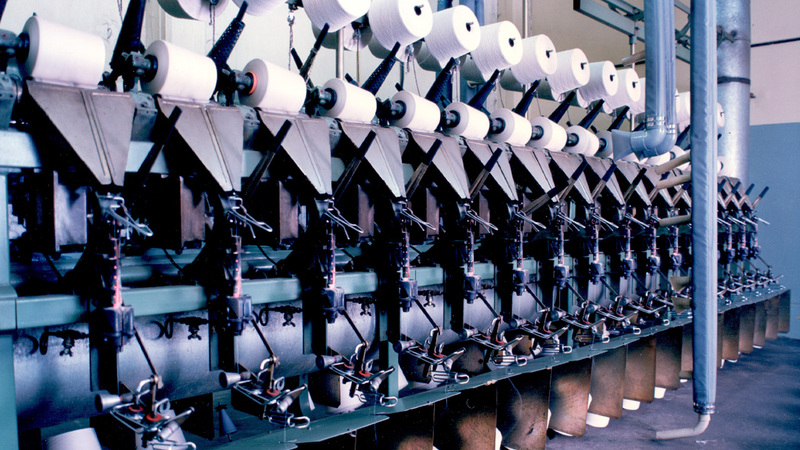 Cone to Hank winding: This process consists to take the thread from the cone and make the hank then the threads can go to the mercerizing process. Twist: This process take the continuous filament and twist it, this is a very important process to the thread because it modifies the tenacity and elongation.